After finalizing their divorce last November, Ben Affleck and Jennifer Garner seem to have adapted to their new life pretty well. They have continued to co-parent their kids while also finding romance in the arms of other individuals. It can be remembered that part of the reason for Ben Affleck and Jennifer Garner deciding to part ways is the former’s alcoholism. Despite this, however, the “Peppermint” star has always ensured to watch her ex-husband’s back even though they aren’t living in the same roof anymore. This is evidenced by the fact that Jennifer Garner was the one who picked up the pieces when Ben Affleck succumbed to his third relapse. Now, the “Batman” actor has managed to get back to his feet and is opening up about his personal journey on overcoming his alcoholism, PEOPLE reported. “Being an alcoholic, it’s part of my life, it’s something that I deal with. It doesn’t have to subsume my whole identity and be everything but it is something that you have to work at,” Ben Affleck said. He added that he’s lucky to have been part of Jennifer Garner’s life for the better part of the decade and that their children are blessed to have such a caring mother looking after them. 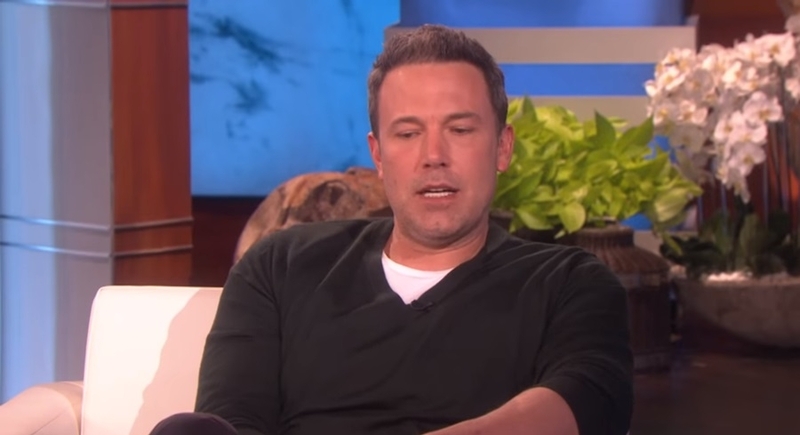 Ben Affleck is currently rebuilding his relationship with Lindsay Shookus after his brief flame with Shauna Sexton winked out quickly. Jennifer Garner, on the other hand, has found comfort in the arms of John Miller. Reports are coming in that the newly minted couple are taking it slow and that they aren’t too keen on taking it to the next level.